Posted on August 29, 2013 by bestteacherblog Posted in Elementary, High School, Middle School, My Products, Teachers Pay Teachers	. 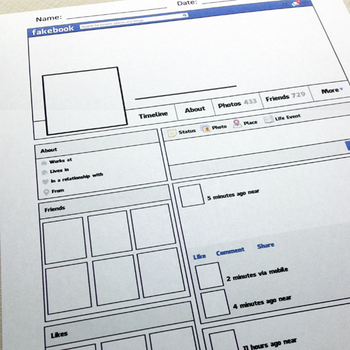 Posted on August 27, 2013 by bestteacherblog Posted in Common Core, Elementary, High School, Middle School, My Thoughts	. This last week has been a whirlwind of Common Core, staff meetings and laminating! In Michigan, we don’t go back until after Labor Day, but we had to report to school today for a few hours. I can’t wait for the kids to start filing in through my door! In between decorating my room, organizing my desk and fine tuning my lesson plans, I came across these great articles about the Common Core State Standards. There’s some good information like who’s making money off of them and how they’re affecting current test scores. 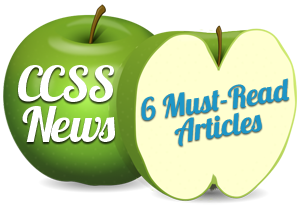 So, without any further ado, here are six articles about the CCSS that caught my eye. 1. Common Core as a brand name. Who is making money off the new standards?